Fluhme Glam Bar is Pittsburgh’s premier salon for microblading, permanent makeup, and microblade lash enhancement services. We proudly offer these beauty services in Mt. Lebanon, at our newly opened Microblading Bar. 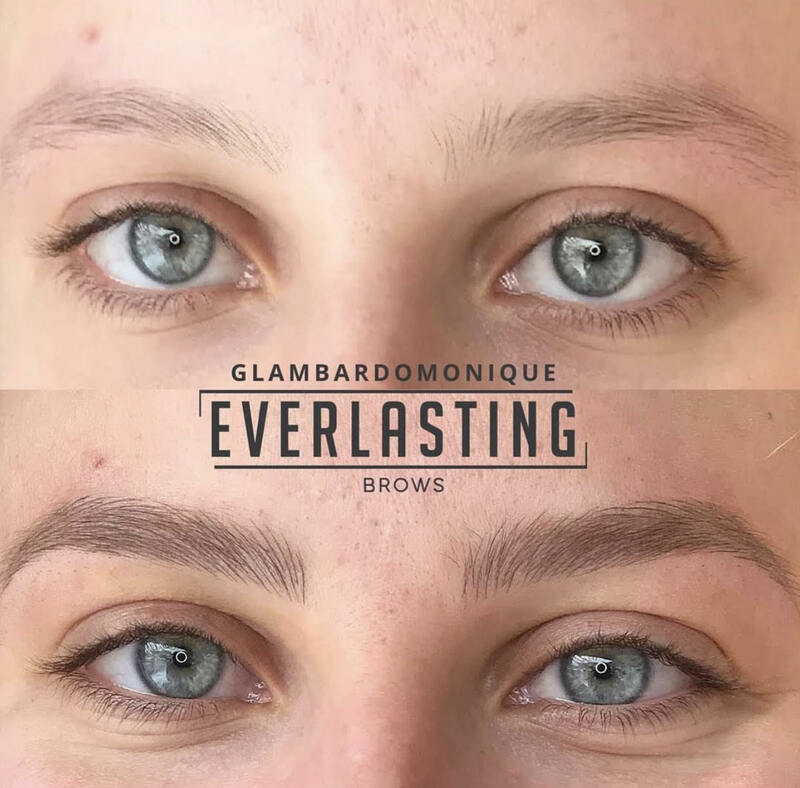 Whatever new look you desire for your brows, lips, and lashes, our certified Everlasting Brow artists will help you to achieve it. And if you know you want a thicker, more filled-in look but aren’t sure exactly on the precise details, our seasoned artists will provide suggestions and feedback based on your goals, skin, and natural brow or lip shape. If you are ready to book your microblading or permanent makeup appointment, please get started by first reviewing this important information about Before & After care. Then click the Book Now button below! If you have any questions on these or other glam bar services, please don’t hesitate to call the location nearest you or click to complete our online contact form .